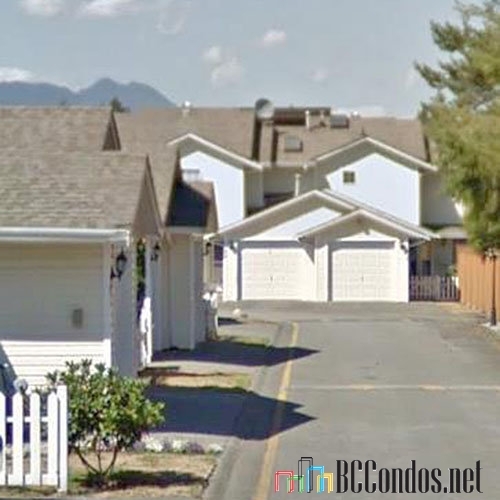 Arborwynde - 20675 118 Avenue, Maple Ridge, BC V2X 0K3, NWS2745 - located in Southwest Maple Ridge, near the crossroads 118 Avenue and 207 Street. The Arborwynde is only steps to Fountain Tire, Ridge Meadows College, Riverside Elementary School, Camwood Park, Meadow Ridge Shopping Centre, Value Village, Fitness Unlimited, Westridge Centre, Westgate Shopping Centre, Save-on-Foods, Shoppers Drug Mart, Hammond Elementary School, Hammond Park, Hammond Community Centre, Hammond Stadium and Outdoor Pool. Ridge Meadows Hospital and Health Care Centre, 30 Minute Hit Maple Ridge Kickboxing/Boxing For Women, Slo-Pitch National, Maple Ridge Golf Course, Maple Ridge Elementary School, Rona Home Centre, Glenwood Elementary, Lion's Park, Westview Park, Fairview Park, Fairview Elementary School, Boundary Park, Cineplex Odeon Meadowtown Cinemas, Meadow Garden Golf Centre, Meadotown Shopping Centre, Real Canadian Superstore, Davie Jones Elementary School, Pitt Meadows Secondary School and Pitt Meadows Athletic Park. The restaurants in the neighbourhood are The Keg Steakhouse and Bar, A&W Restaurants, Burger King Restaurants, Pizza Hut, ABC Country, Boston Pizza, Tim Horton's and GM. 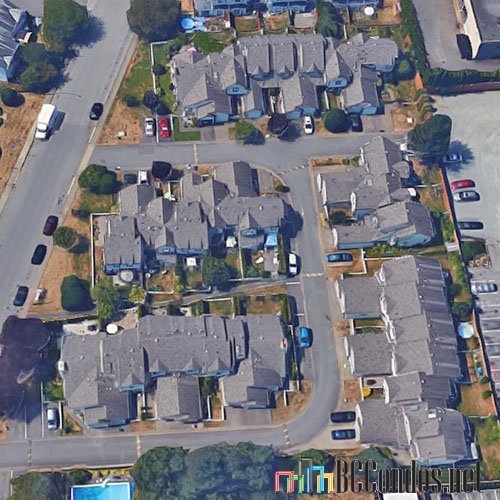 The bus stops are within walking distance from the complex and Maple Meadows Station is a short drive distance away. 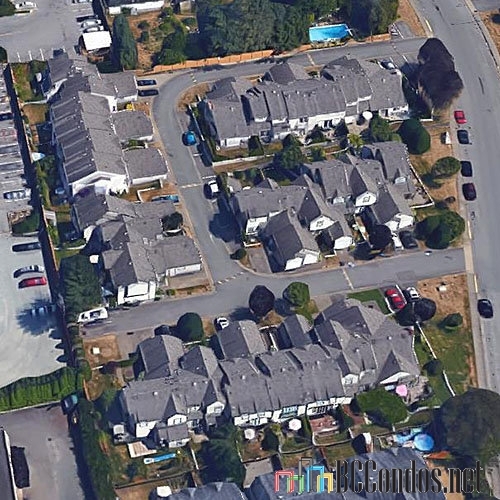 The residents of Arborwynde have easy access to Lougheed Hwy and Golden Ears Bridge. The Arborwynde was built in 1988 with a frame-wood construction and vinyl exterior finishing. 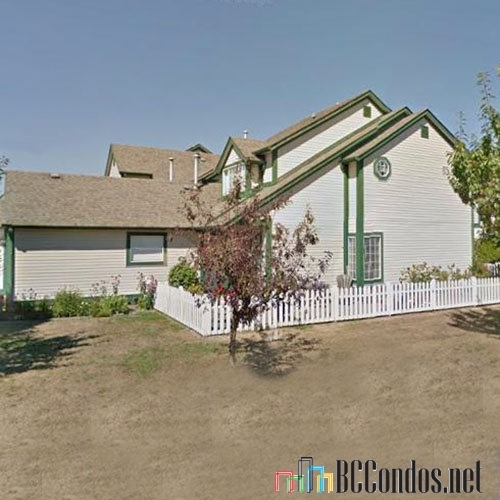 This complex consists of 34 units with 27 units at 20675 118 Avenue and 7 units at 20680 118 Avenue. The Arborwynde features wheelchair access and in-suite laundry. The new roofs were installed in 2004. Most homes offer gas fireplaces, single garages and private fenced backyards.